Inspection machine: 2.5D projector, microscope, hardness meter and so on. PVD coating, DLC coating, Mirror polishing or as customer’s request. AutoCAD, 3D, PDF and most other file formats are accepted. 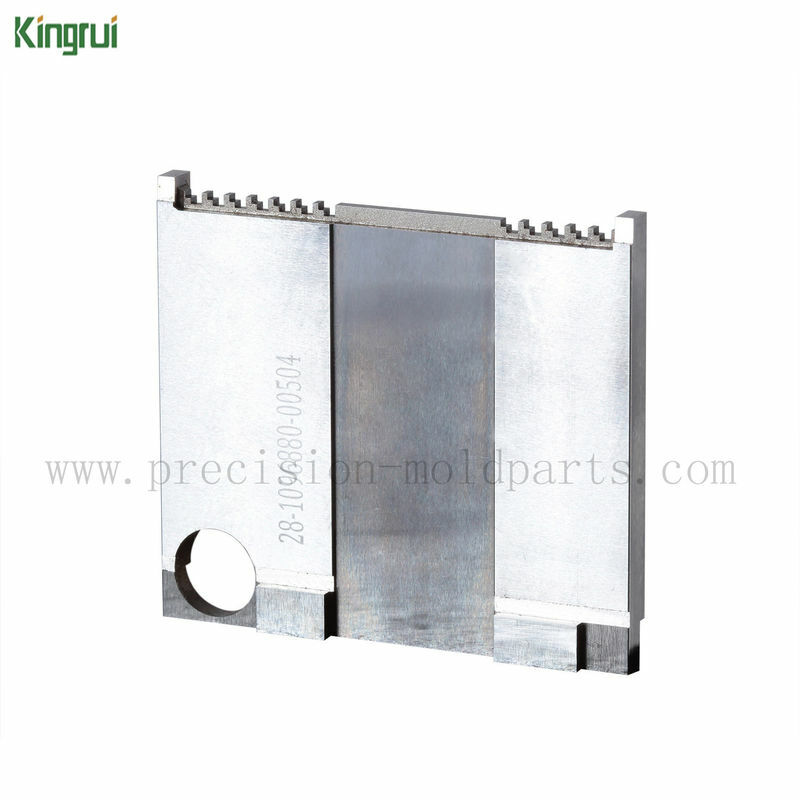 We have always put the product quality in the first place, adhere to the strict quality control, each product must be done a comprehensive inspection before shipment,Kingrui is committed to doing the best quality, let our customers be at ease. 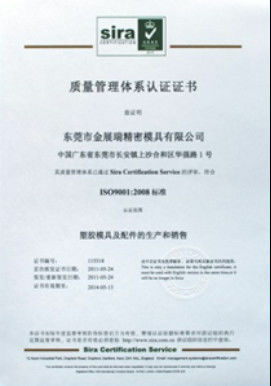 Quality management system based on the requirements of ISO9001:2008 standard with the help maintain authorized , internationally recognized and neutral certificate institutions . In our work we great care and environmental protection , so are many improvements focused on ecological exception substances from the process , storage , handing and processing of postponement or potentially dangerous substances . Satisfaction of our customers especially foreign and extremely small number of complaints on the quality of our products , the best assessment of our common efforts in the field of ensuring optimal quality , as is our motto of Quality Management System . 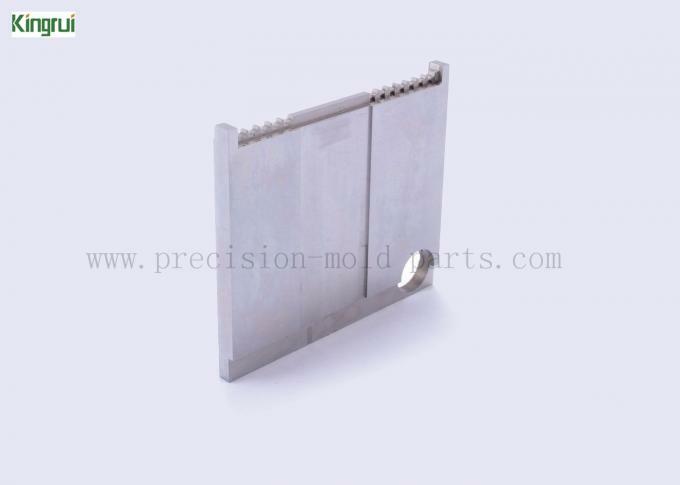 Safety of our mold parts is our prime concern and we pack our finished products with in safe packing material that assures the delivery of undamaged products. We use PE film, plastic box and carton box to pack our finished products. We also provide customized solutions in terms of packing as per the specifications described by our clients. Our ability to comprehend various requirements of clients enables us in manufacturing customized products. 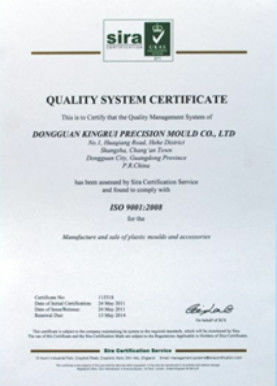 We follow various quality measures to offer premium quality of our products . Our ethical business policies and transparent deals have made us a reliable organization. We value the precious time of customers and ensure that our products reaches to clients’ site within stipulated time frame. Our customer oriented approach has enabled us to successfully cater to domestic as well as international clients. If you have any problem, please feel free to contact us, we are glad to help.